The Rootes Group (Hillman, Singer, Sunbeam, and Humber) was a reasonably successful fringe player in the early foreign car movement in the U.S. 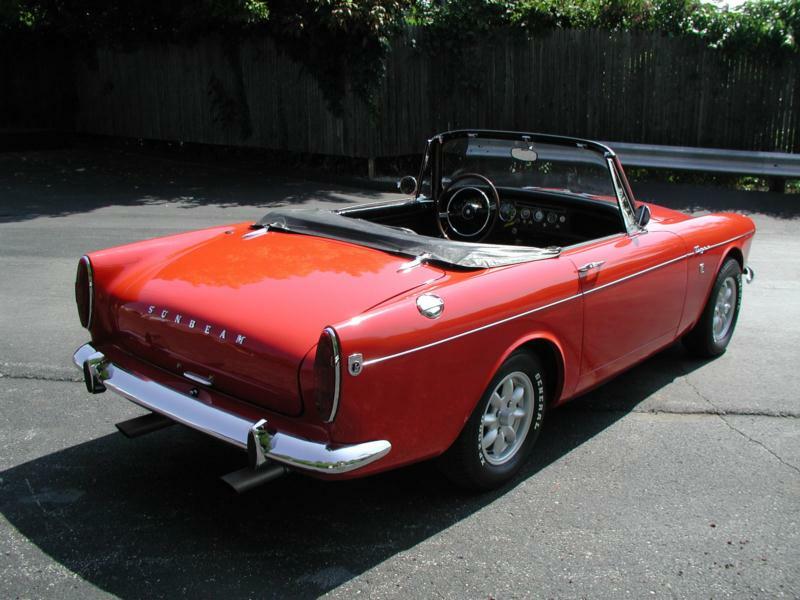 They played it exceedingly safe with small sedans like the Hillman Minx and the rather soft but pleasant Sunbeam Alpine sports car. The Alpine consistently sold well in the U.S., but Rootes management was looking for something more exciting to appeal to the burgeoning American youth and performance market. 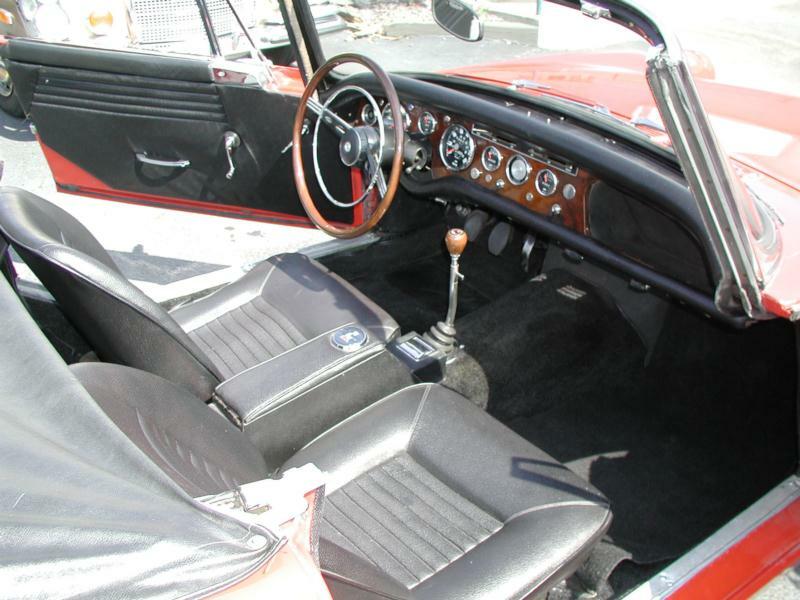 The Shelby Cobra of 1962 was the inspiration for the Sunbeam Tiger, and Rootes West Coast Director Ian Garrad was quick to grasp the significance. At his direction, two prototypes were constructed using Alpine shells, one by Carroll Shelby and the other by Ken Miles. After a test drive by Lord Rootes himself, the project was given official blessing with Jensen Motors in West Bromwich, England, assembling the cars. Unlike the Cobra, the Tiger used a low-horsepower, 164-hp version of the Ford 260-c.i. small-block engine, and performance was relatively mild (although in an entirely different league from the Alpine). It was enough to stress the chassis and braking of the Alpine, though. Stock Tigers (which are few and far between) are best driven at something less than 10/10s. 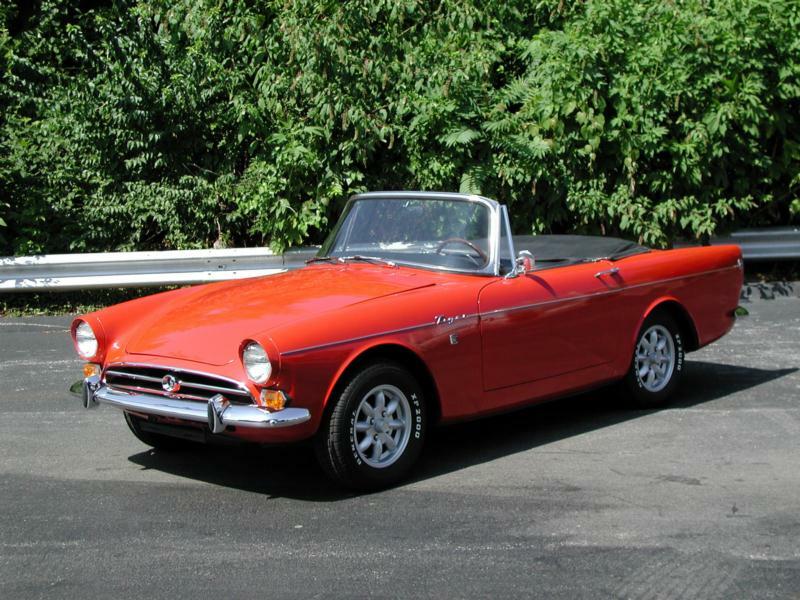 A mild refresh occurred after Sunbeam built 3,700 cars, with squarer doors, a vinyl convertible boot, and added cabin ventilation. 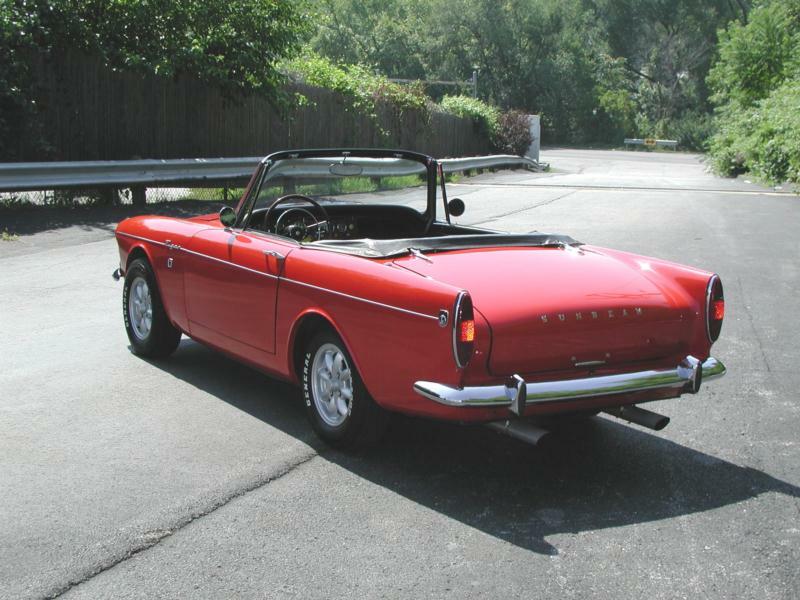 These cars are now known as Tiger Mk IAs, and just over 2,700 were built. Chrysler’s purchase of Rootes spelled the end for the Tiger. The notion of having to back an engine built by rival Ford was just too much and no Chrysler V-8 would fit the tight confines of the Alpine’s engine compartment without an extensive re-design. Before the ax fell, however, the most exciting Tiger was released for 1967. The Mk II at last had Ford’s 289-c.i. V-8 and a few stylistic differences from the Alpine in the form of unique headlight trim, an egg-crate grille, and lower body striping. Fewer than 800 Tiger IIs were built, making them the most desirable of the line, after the ill-fated Le Mans cars. Tigers remain both charismatic and undervalued collector cars. Ford mechanicals make them robust and easy to maintain and modern fixes for things like marginal cooling and braking are plentiful, which brings to mind the dearth of stock examples. Hard tops and LAT/Shelby options like magnesium wheels are desirable. 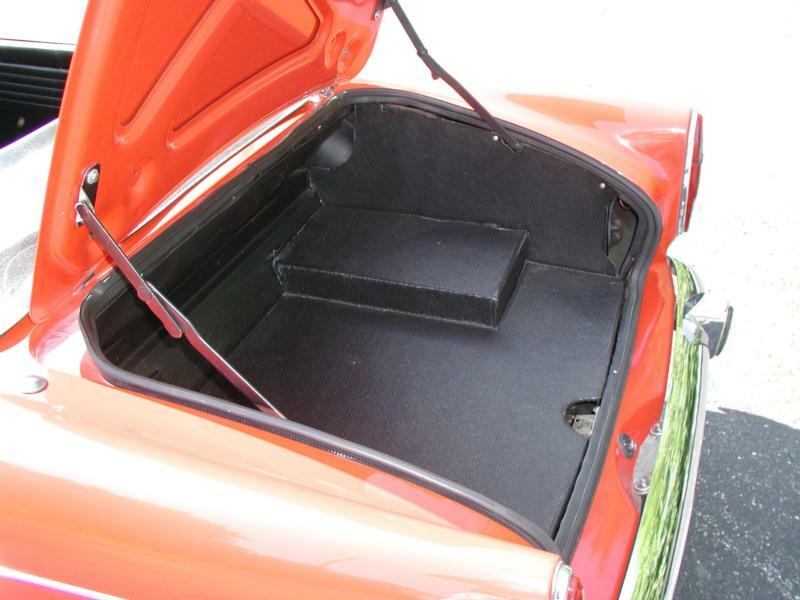 Boss 302 transplants, fender flares, and hood scoops are not. Fakes made from Alpine Vs are out there as well (known as Algers and Tipines). Check to make sure the car that you’re interested in is on the Tiger Register.